Taraji P. Henson in What Men Want. Photo courtesy: Paramount Pictures. 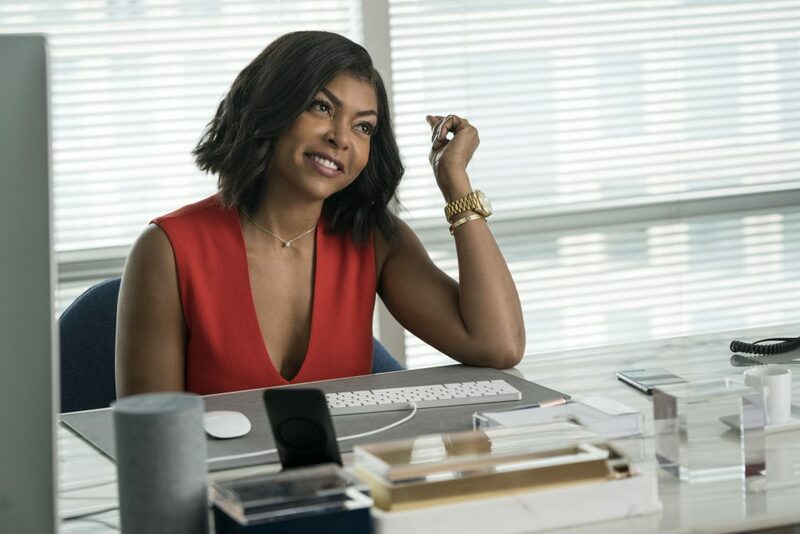 In the new movie, Taraji P. Henson plays Ali Davis, a sports agent who constantly gets pushed aside by her male colleagues. When she magically gets the ability to hear men’s thoughts, she’ll stop at nothing to use her newfound insight to help her get ahead in a man’s world – even if it takes a toll on her friendships and potential new love interest. 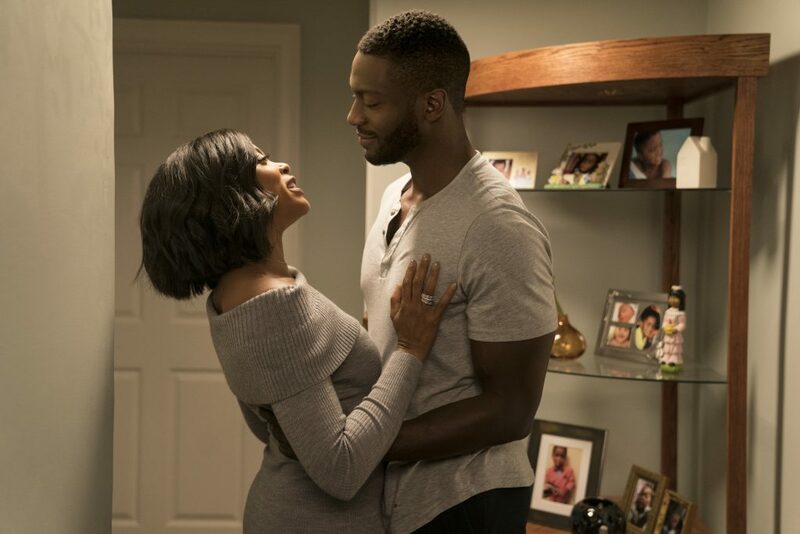 I sat down with writer Gordan Chism to find out more about trying to figure out what men really want – a task that was a lot more difficult than she had hoped. 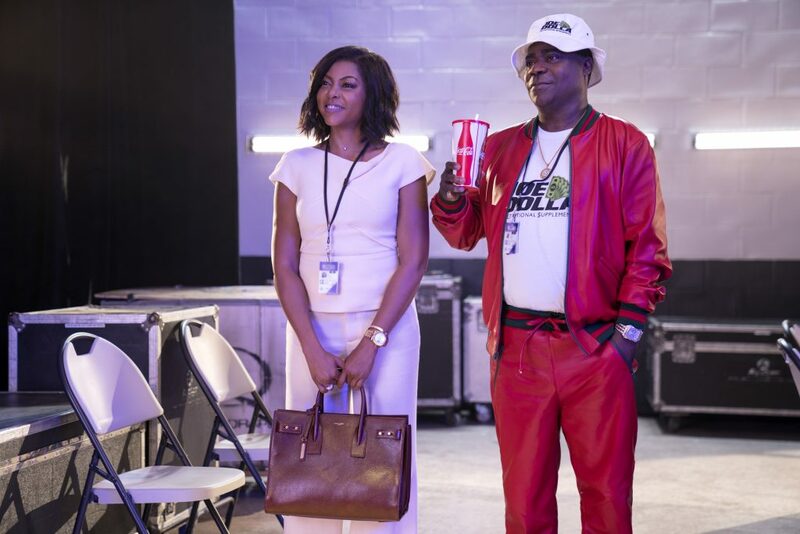 Taraji P. Henson and Tracy Morgan in What Men Want. Photo courtesy: Paramount Pictures. Gordan Chism was interested in theater growing up on a dairy farm in Virginia. But as she began to audition for plays, her options as a young black woman seemed limited. That’s when she got the idea that somehow she should probably write the roles she was interested in playing but wasn’t exactly sure how to do it. She calls what happens next her “Forest Gump” experience. After showing up at the studio in New York, she learned the woman who invited her to visit was out of the office having a baby. But by the end of the day, however, they invited her to stay for the rest of the semester as a writing intern. 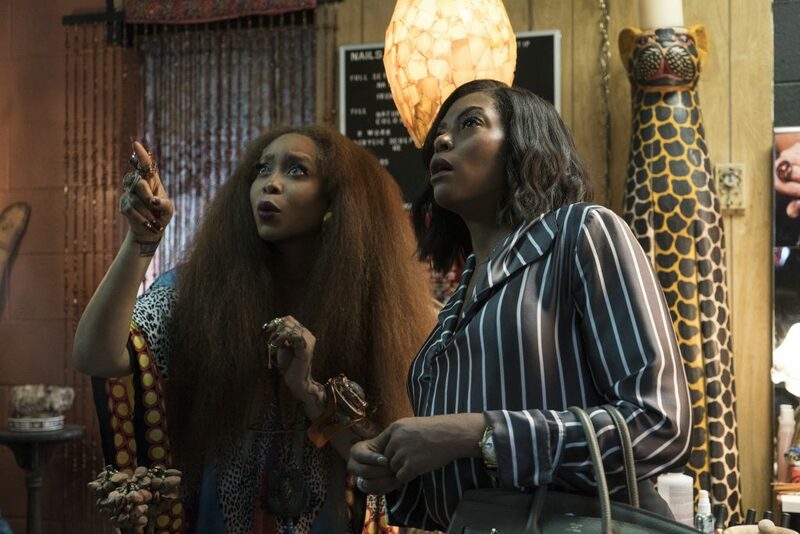 Erykah Badu and Taraji P. Henson in What Men Want. Photo courtesy: Paramount Pictures. In 2013, Gordon Chism wrote and directed the film Peeples, which caught the eye of producer James Lopez. Lopez thought she’d be a great fit for What Men Want. She admits that when it comes to men’s deepest desires she doesn’t really have a clue. But she had a plan. By not stereotyping men or women, Gordon Chism was able to create characters that feel relatable without being cliché. When a character is most vulnerable, they are also at their funniest. 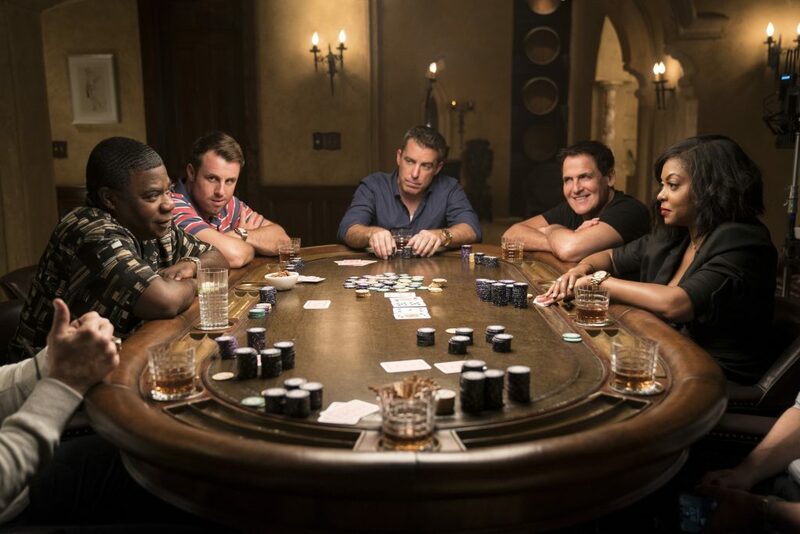 The movie will have you rolling with laughter from beginning to end. Gordon Chism has this advice for writers who are just starting out. No Replies to "From Cosby Show intern to Studio Movie Writer, the What Men Want Writer Tells Her Path to Success"